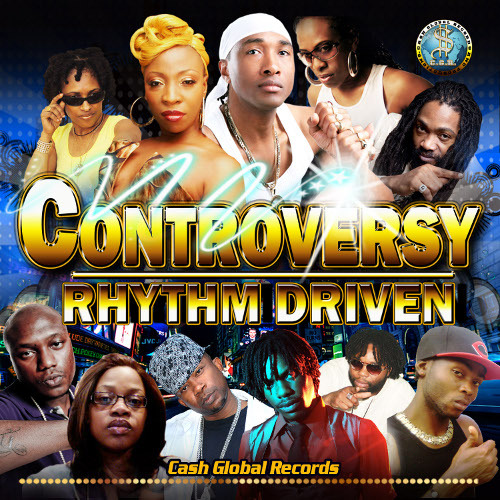 Cash Global’s latest release, Controversy Riddim, is now available on iTunes. Though the producer initially made the entire album available for free download throughout the Caribbean, Europe and North America, he says it is important to add legal download for other parts of the world that does not permit free download. Persons can also look out for two official videos from this project; Karamanti’s “real story” and Rich Kid and Macka Diamond’s “what must I do”. The artists are currently shooting their respective videos.